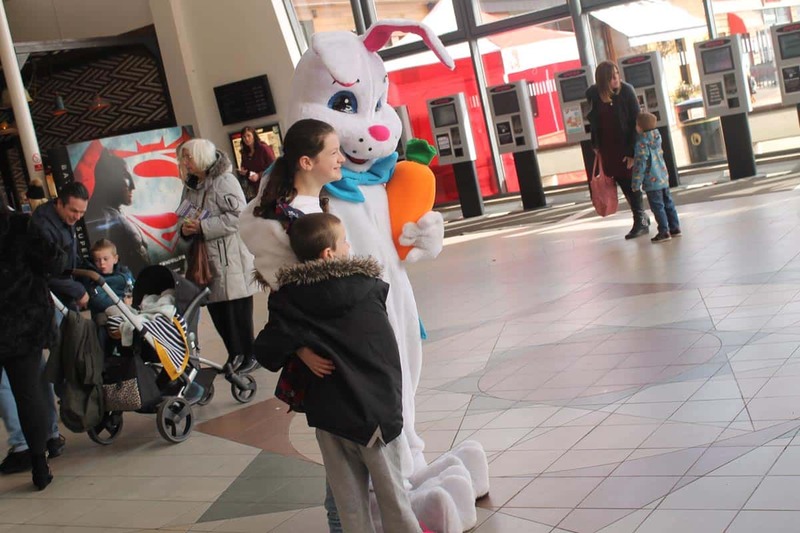 Families to Festival Leisure Park were in for a treat last weekend, with the arrival of Squawk and Smoked at Cineworld on Sunday 18th November. 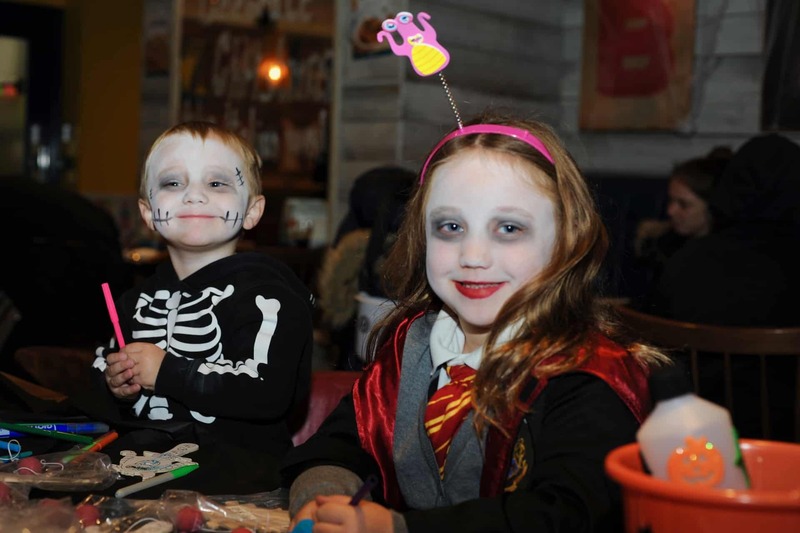 Festival Leisure Park’s annual Halloween event returned to Basildon on Wednesday 31st October. 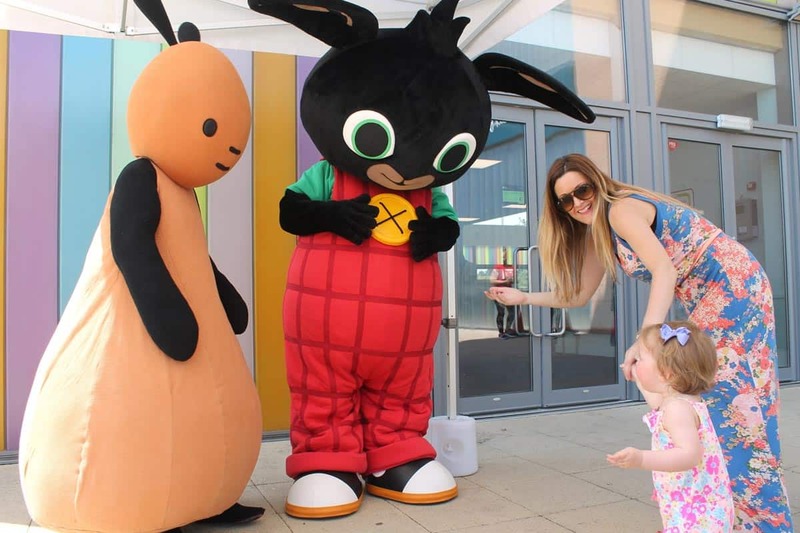 Young fans had the chance to meet two of their favourite superheroes over the weekend, as Catboy and Owlette from PJ Masks delighted children as they appeared at Festival Leisure Park. 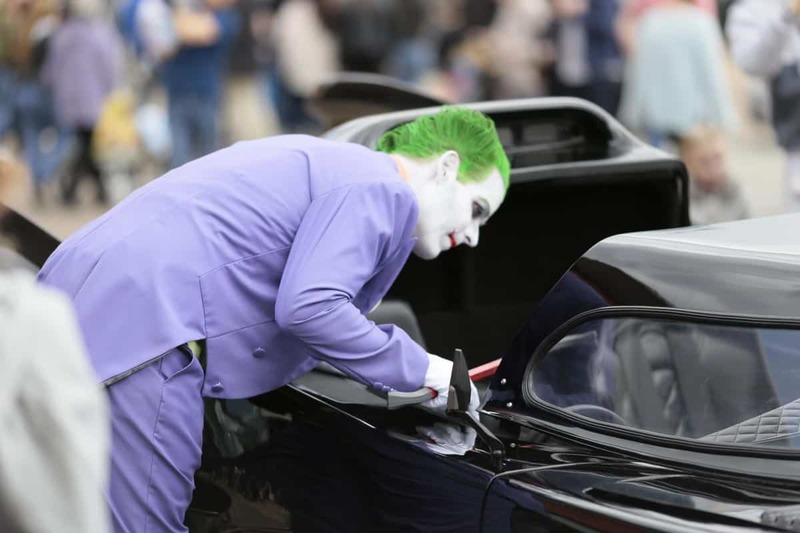 Superheroes and Villains came down to Festival Leisure Park on Sunday 1st April where young visitors had the opportunity to meet some of their favourite TV & Movie Characters. 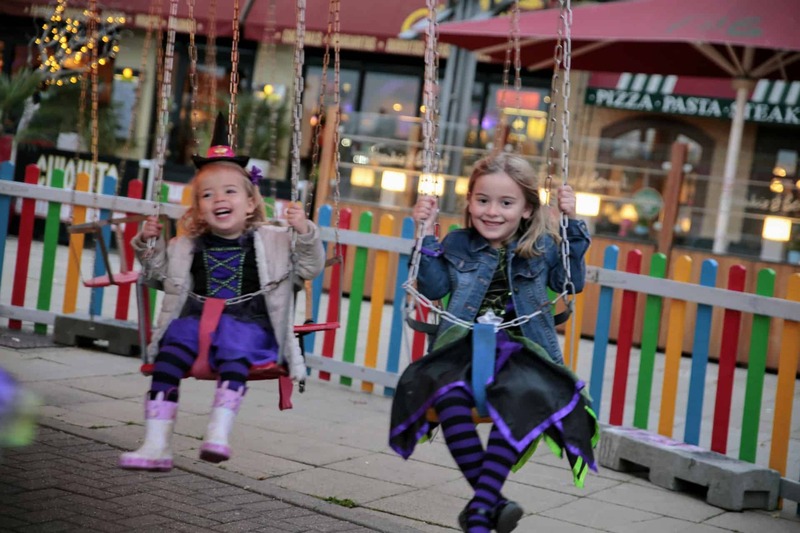 LEGO® Ninjago® fans enjoyed frighteningly fun this Halloween at Festival Leisure Park, as they returned for free family fun. Take a look at some of the photos here, the full album can be found on our Facebook Page! 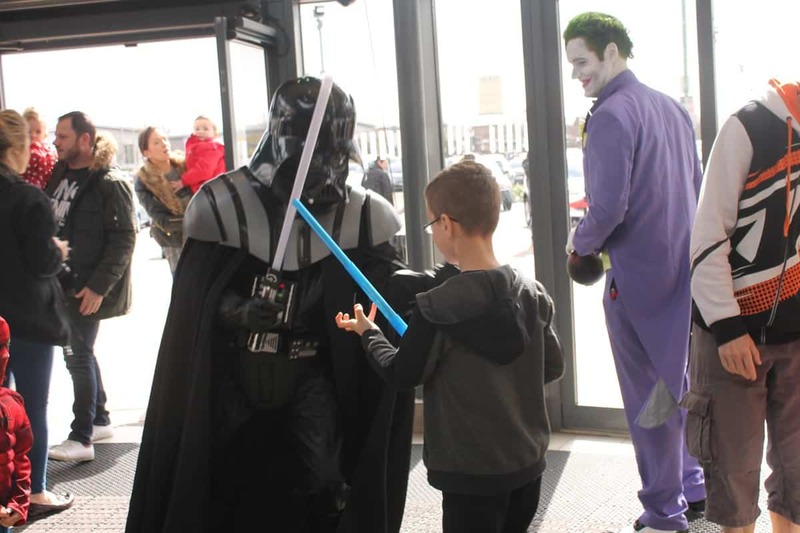 On Easter Sunday, Festival Leisure held a great Heroes & Villains themed fun day! We had lots of characters walking about, including favourites Batman, the Joker, the Incredible Hulk, Starlord and more. We also had a Tardis photo booth, an Easter Egg hunt with the Easter Bunny and more. The day was fun for all. Check out our pictures. We brought Bing & Flop to the Park during May to meet some of their little fans! We had over 300 people come for cuddles and a picture throughout the day..
Don’t forget to send us your pictures on Facebook and Twitter. We had a great time at our trolls themed halloween and hope you did as well! Take a look at some of the photos below… the full album can be found on our Facebook Page. 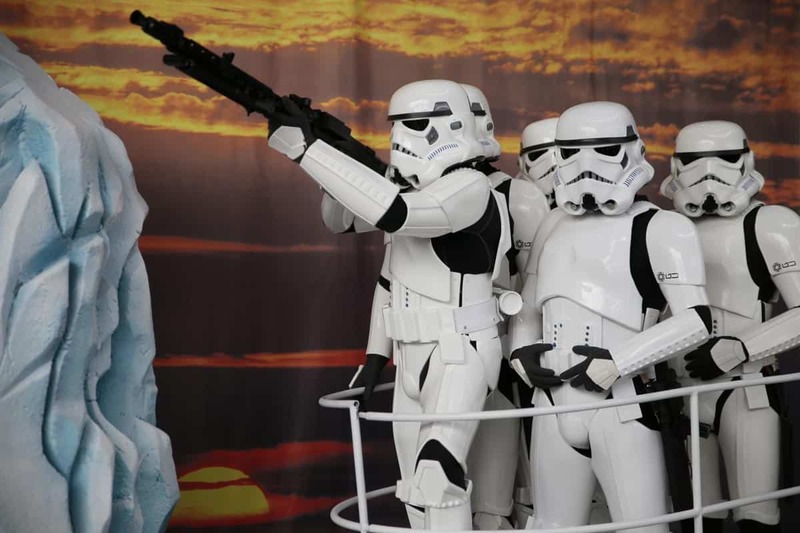 We had a great time at our Festival of Film Easter event and hope you did too! Take a look at some of the photos below… our full album can be found on our Facebook page.